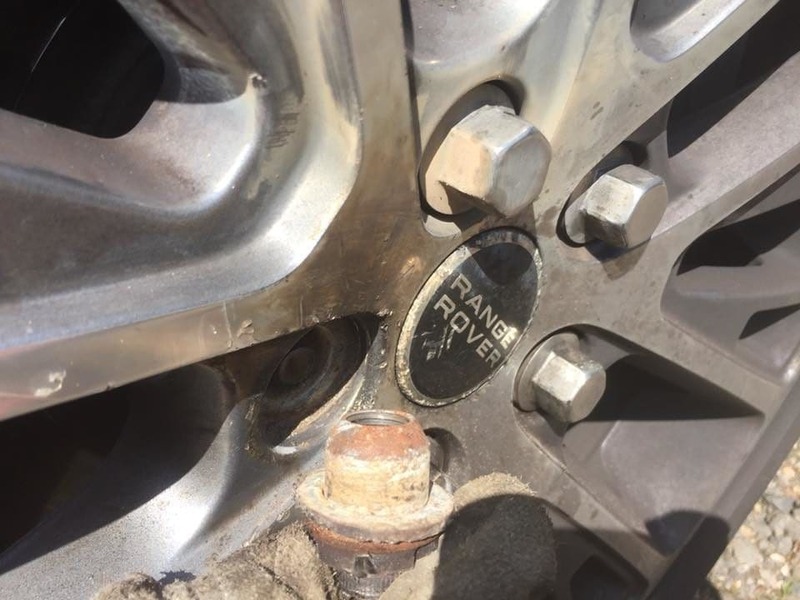 We remove ALL locking wheel nuts. 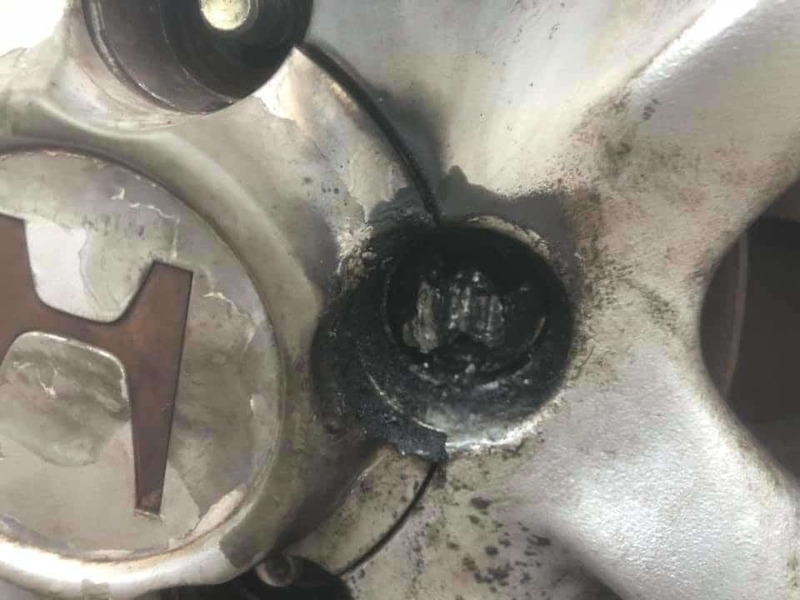 If you have lost your locking wheel nut key or the key or bolts are damaged; if someone has tried welding or drilling them; then our services are just what you need. 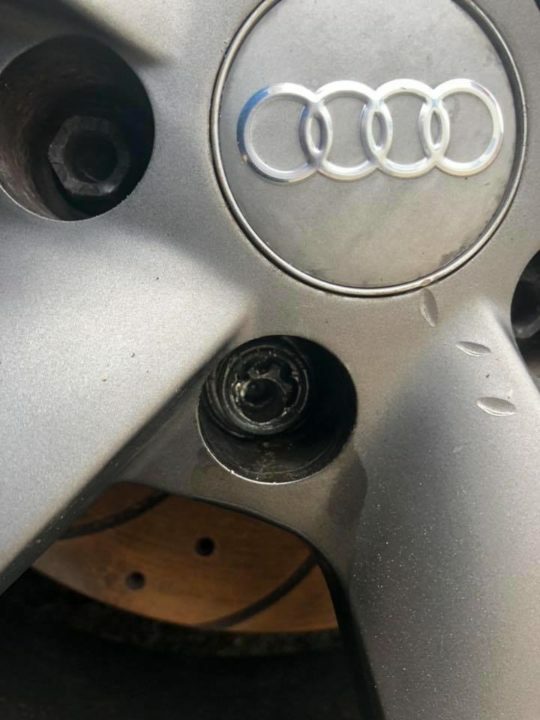 With affordable prices and a friendly atmosphere we are able to remove the faulty wheel nuts or bolts and replace them in double quick time. 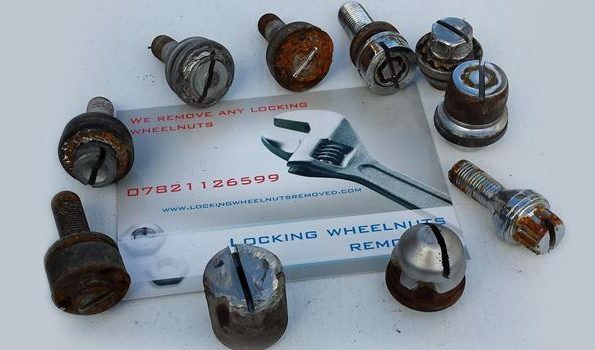 Taking on average 10 to 15 minutes to remove all four of your locking wheel bolts or nuts, our aim is to minimise disruption to your day’s business. 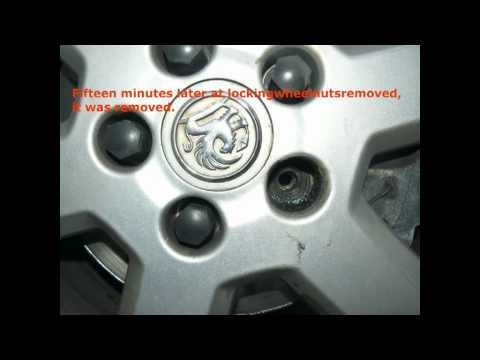 We can remove ALL types of locking wheel nuts from any vehicle! – Volvo, Peugeot, Citroen, Jaguar, BMW, Range Rover, Ford – NO Problem! 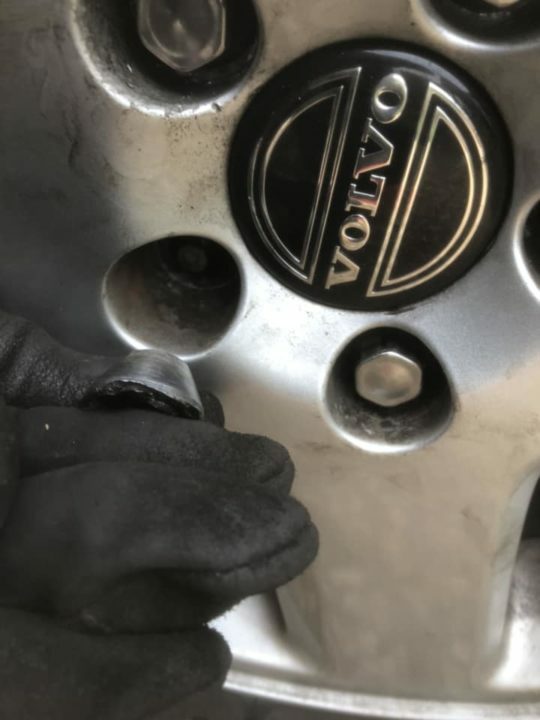 – Sockets and Laser Locking Nut Remover tools hammered and stuck on – NO Problem! Our mobile services covers the whole of the Southern UK counties so if you’re south of Birmingham then give us a call. With years of experience underpinning our unbeaten service, you can count on our team to meet all of your requirements and more. 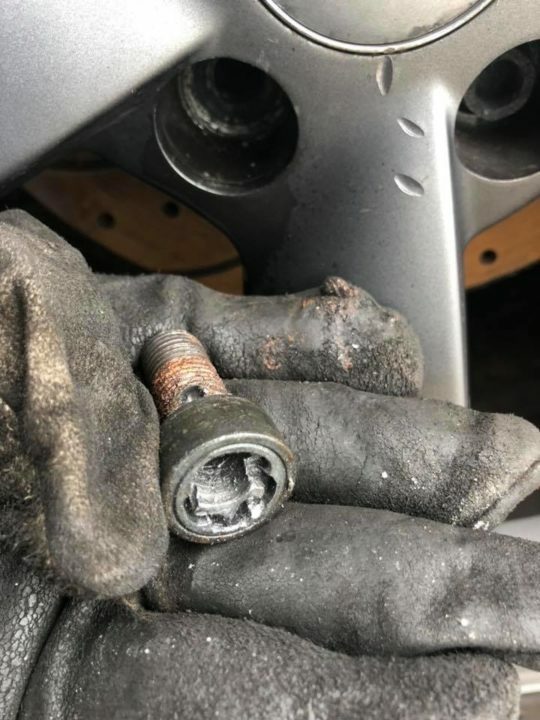 When ringing around locally and you mention locking nuts, you do not want to hear, “Well, we’ll give it a try” or “Well, we’ll have a look at them”. 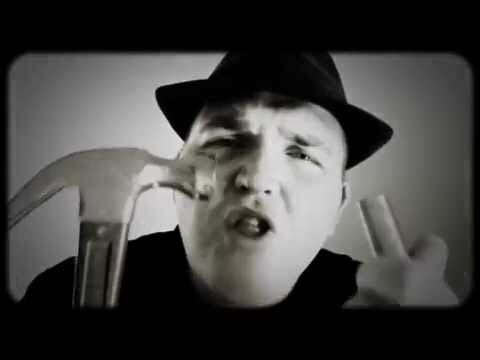 “No problem” is what you should hear. 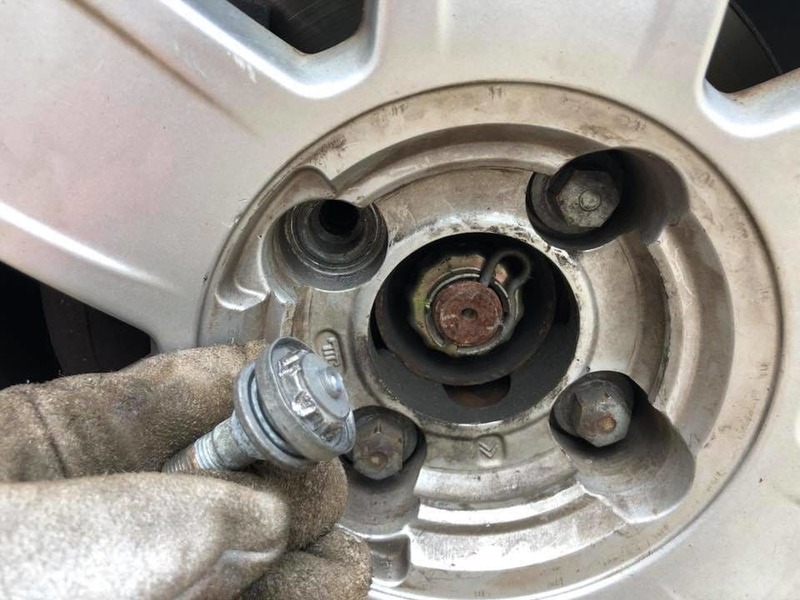 Get all four locking bolts removed, especially if you have no key. 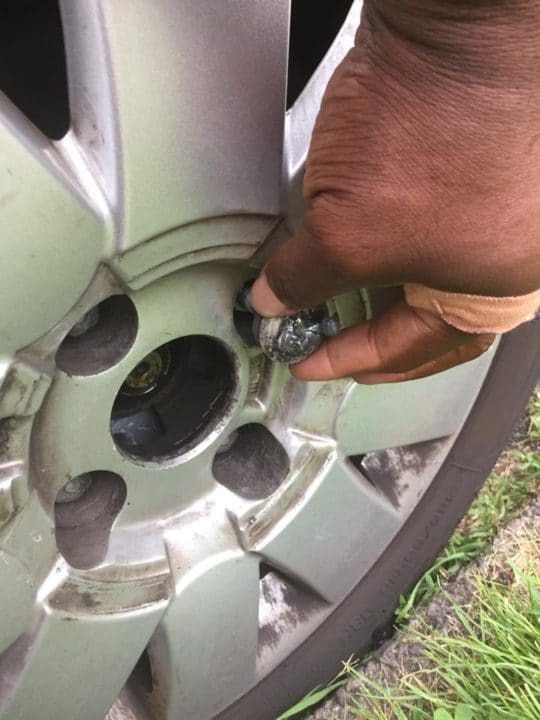 Don’t be told, “It’ll take an hour a wheel” or to leave the car overnight. Ask “Do you guarantee success, no exceptions and no damage?”. We do! No Win No Fee. No call out fee for a half-hearted job. At a 100% Success Rate our service is efficient, effective and available 7-days a week so you are never left stuck again. To be honest I was sceptical – many garages said “not in a million years” or “go to main dealer” but Elvis told me not to worry… He was right! 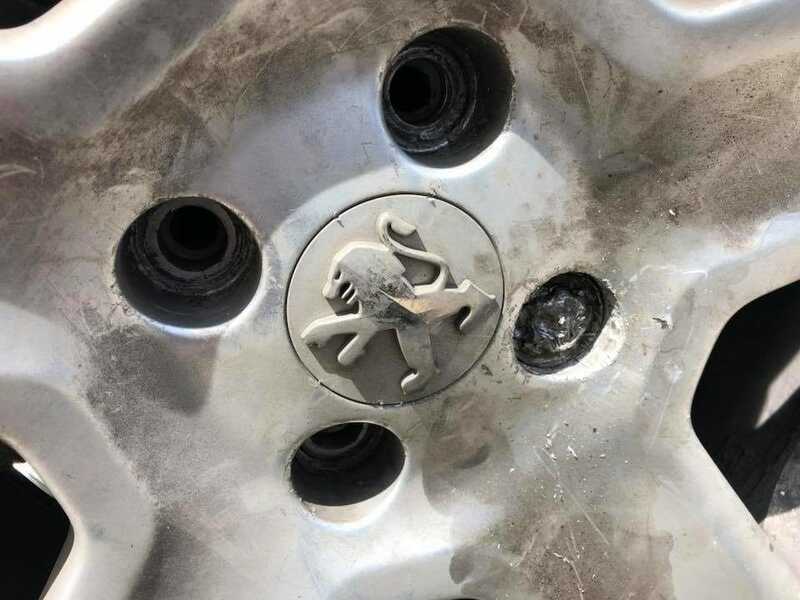 4 locking nuts off well within 10 minutes and no evidence that he was ever here.I’ve told everyone if they need help, go here! 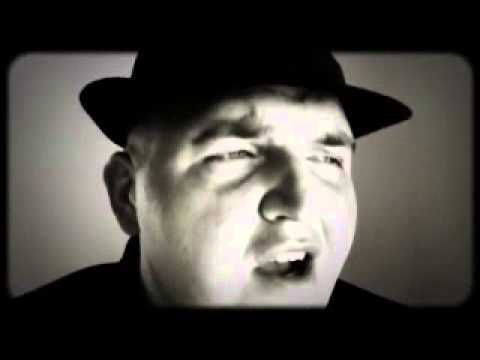 This man works miracles! Elvis, you were incredible! What can I say. This guy does not give up. 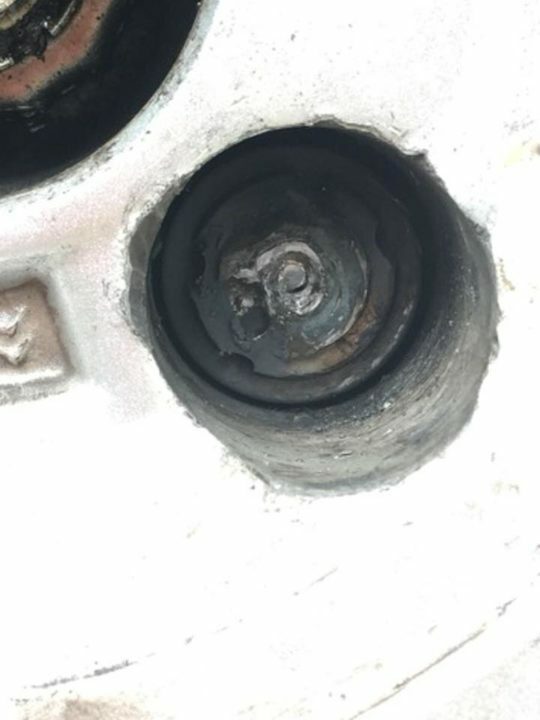 Took over 2 hours as previous owner had drilled the nut and destroyed the rear right one. 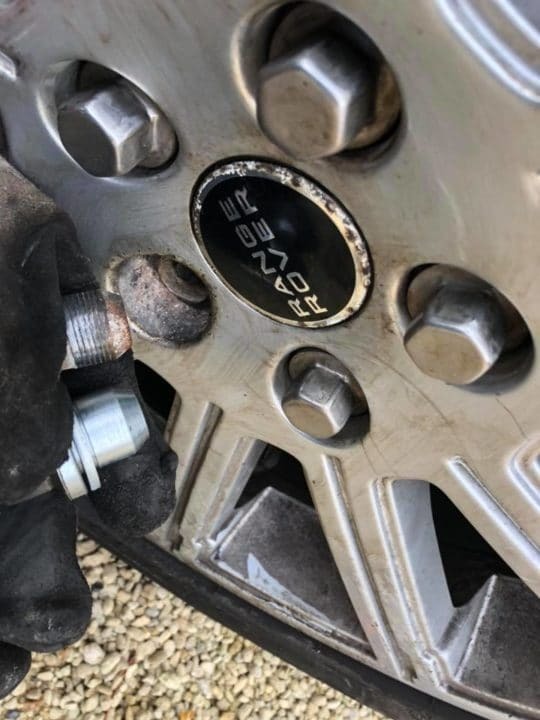 All four wheel nuts changed. Knew exactly what he was doing and kept me up to date at all times. Came out to me within 30 minutes of the call to him. Dedicated, hardworking, relentless. Would refer him to anyone, anytime. 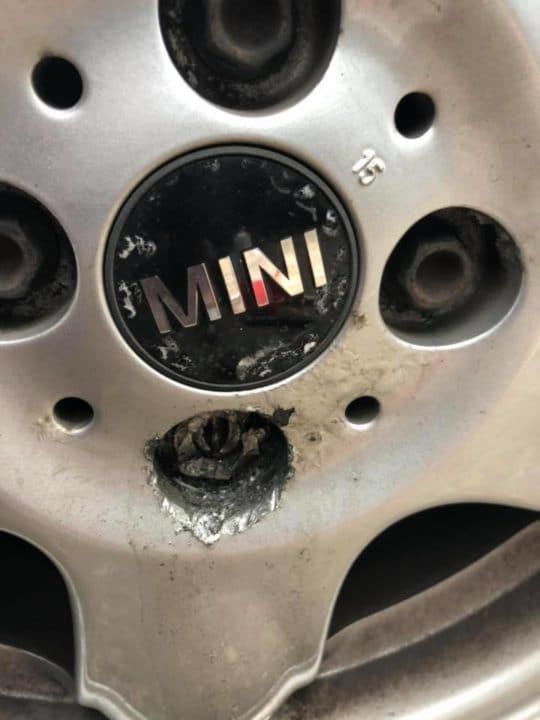 Brilliant service…. 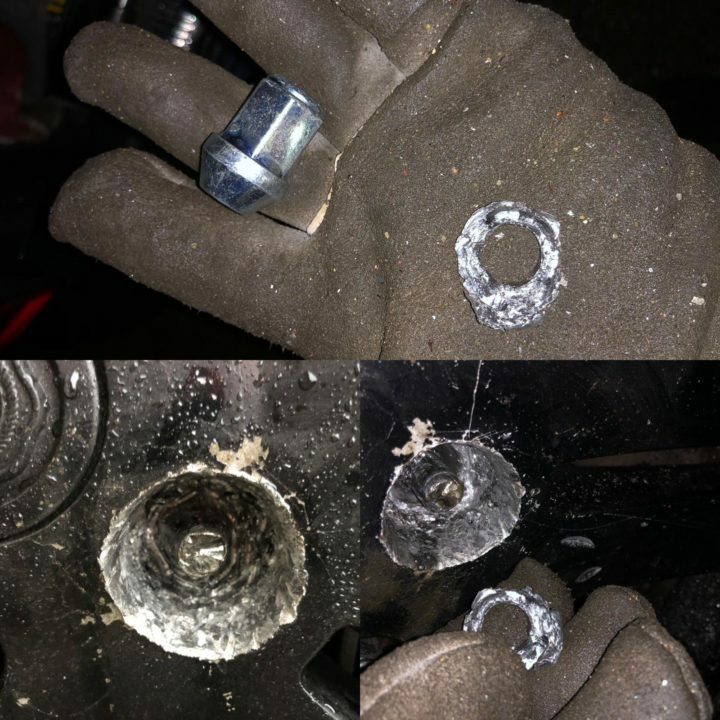 after spending 4 hours attempting to remove the nut myself and taking the car to 5 different garages without any luck I found elvis on google thought what harm can it do so called him down… he took one look at it and said you done the hard part and the nut was off… what took me 4 hours of trying and failing to do he done in 10 seconds. Price was reasonable as well. 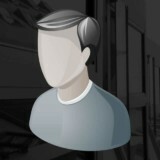 Excellent skills and tools. When 2 garages failed to do so this guy did it in matter of few minutes. Extremely professional, he replied to text even during his holiday and booked appointment. Competitive price. 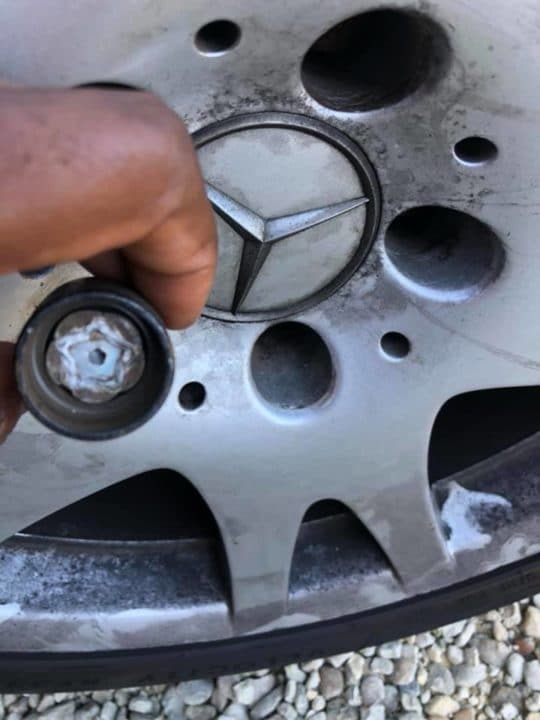 No one guarantees to remove nut and some even charge if they fail to remove the offending nut but this guy guarantees to remove any without damage to car. Can’t praise him enough! 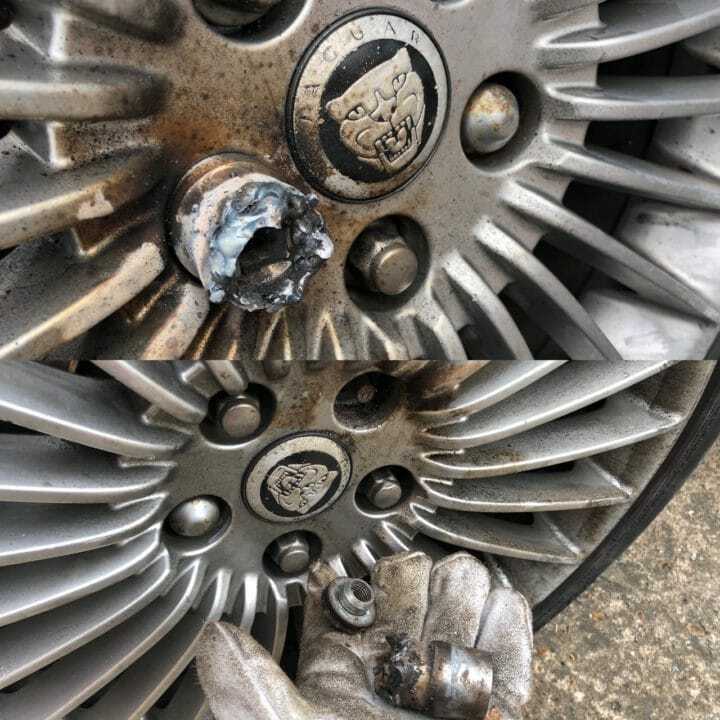 A High Quality Wheel Nut Removal Service covering all Southern Counties. Since we first started many years ago we have had nothing but success in the industry. 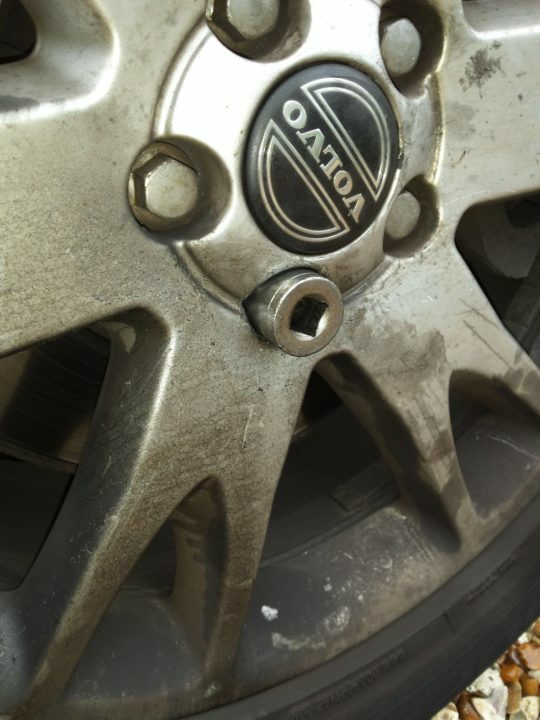 Our highly skilled team are more than capable to remove and replace your damaged or lost wheel nuts so that you can get back on the road right away.